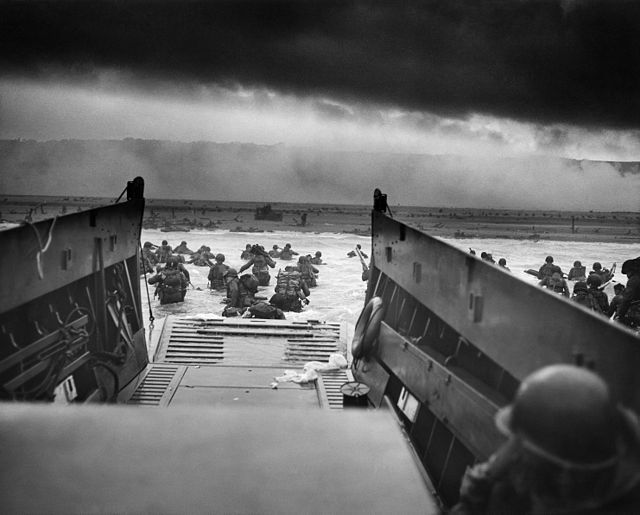 Can you picture yourself on a landing craft, approaching Omaha Beach in Normandy on this date, seventy years ago? Remember the men who did this. They were scared, unarmored, but dedicated to make it to the beach alive. Approximately two-thousand of these men were either killed or wounded that day on Omaha Beach during that invasion. This scene was repeated on four other beaches on D-Day. For the Americans, there were Omaha Beach and Utah Beach. For the United Kingdom there were Gold Beach and Sword Beach, and for the Canadians there was Juno Beach. In addition to the brave men assaulting these beaches there were three divisions of airborne troops who landed behind the German lines to attack from the German rear. The table below was copied from Wikipedia. 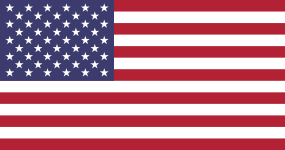 Note that of the approximately 9,000 Allied casualties, about 3,000 were fatalities. 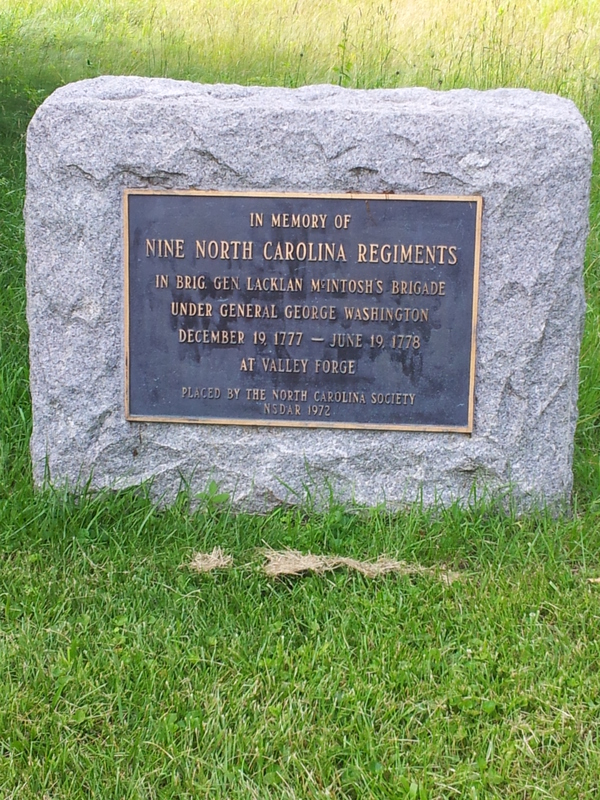 These are the men who gave their lives that day, and we should be particularly mindful of their sacrifice. I don’t believe that I could have gone charging off a landing craft while facing German machine gun and artillery fire. Many men didn’t survive their first view of France. 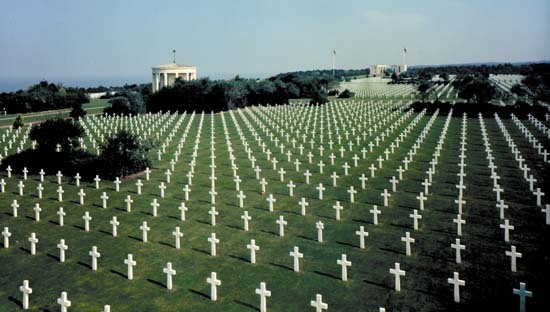 May God bless these men and let us all remember and respect the courage and love shown buy those heroes on June 6, 1944.